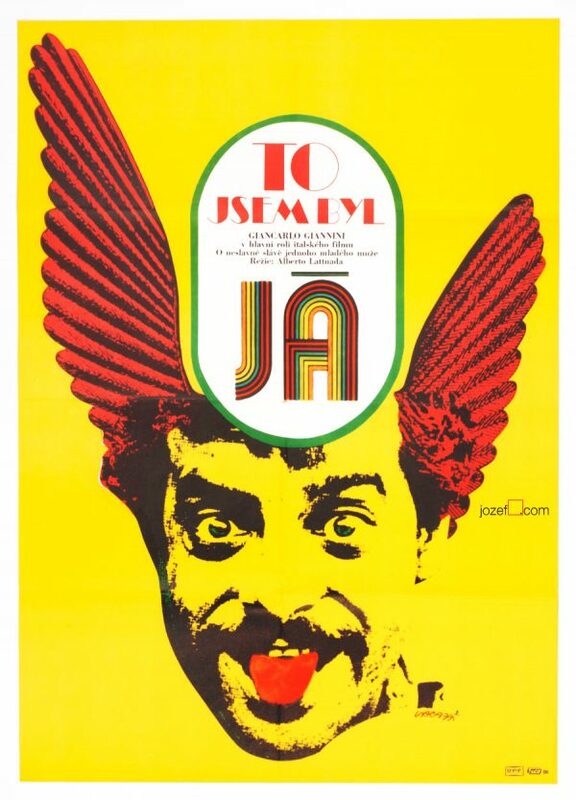 Movie poster for East German TV series with wonderful abstract montage design by Czech award winning artist Karel Vaca. 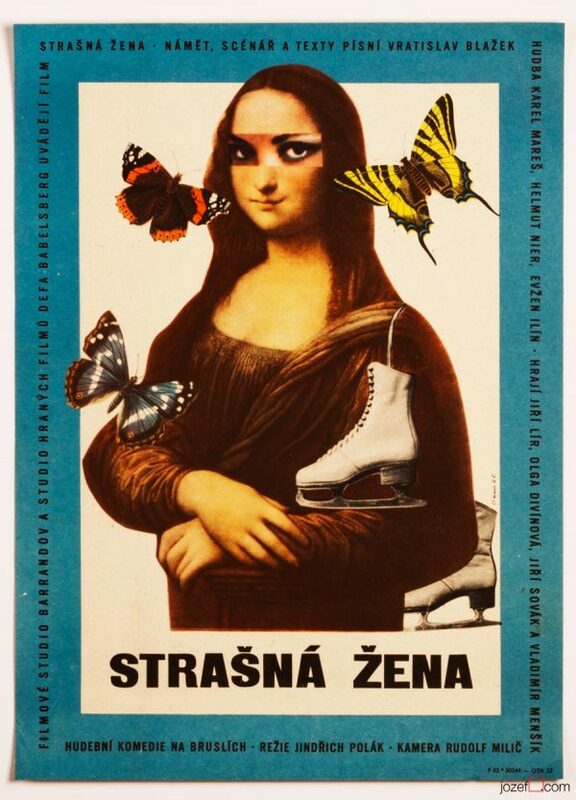 Excellent 70s poster artwork by Karel Vaca. 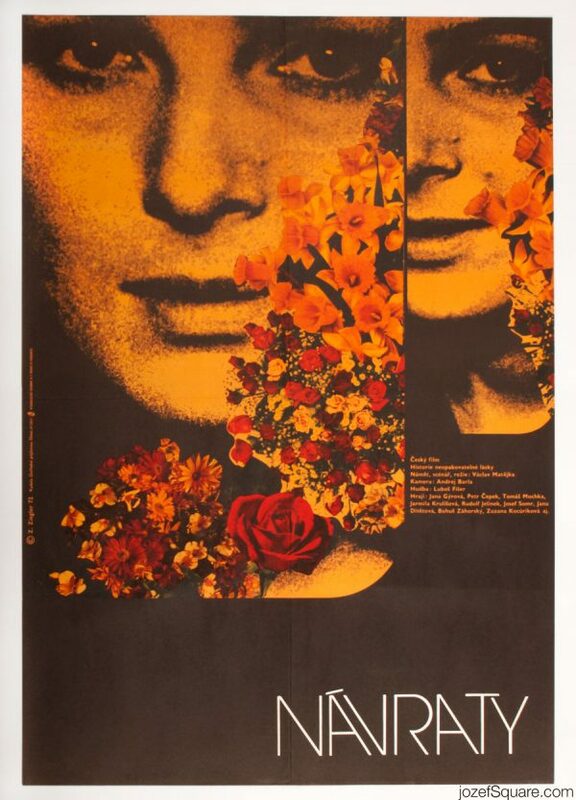 Poster is folded and with slight crease on edges. Gentle folds in corners. 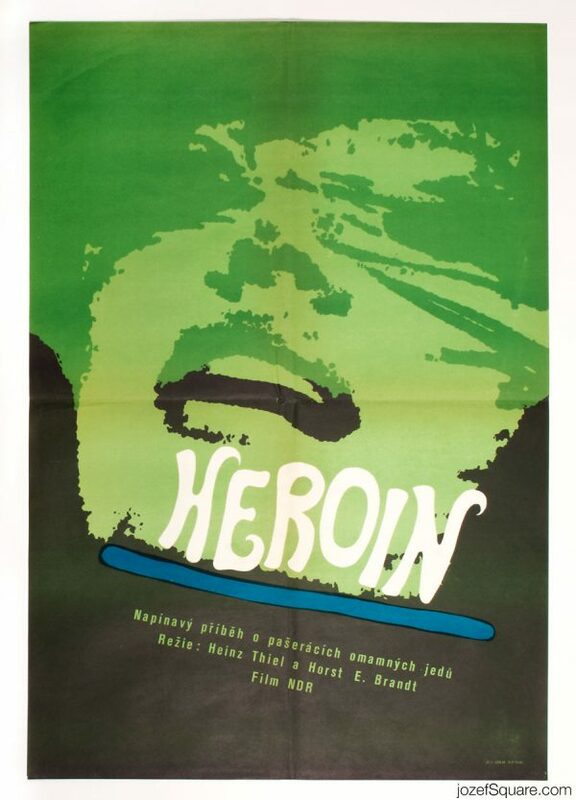 Movie poster is in A3 format (40.7 x 28.4 cm). Very nice condition. 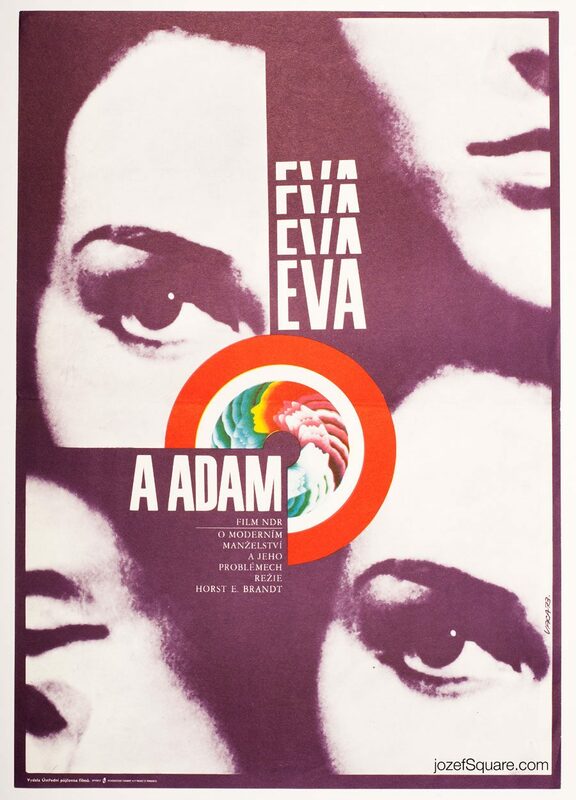 Be the first to review “Movie Poster – Eva and Adam, Karel Vaca, 1973” Click here to cancel reply.